Most of us learned I childhood the cocky phrase ‘you reap what you sow’ often said to point out that whatever occurred was our fault; another version, ‘what goes round comes round’ indicates the same idea. Today we harvest what we invested before not only in sowing but in cultivating. This understanding makes blame obsolete, no-one has done this to us; we have complete responsibility for it all. To live our lives entirely with this as out guiding principle shows a extraordinary level of attainment and accelerates our path to realisation more than anything else because it goes hand in glove with being truthful. There is no need to look to the world at large for emblems of attainment; such proofs of success are, in any case, not sufficiently profound to settle the goal-driven appetites of an ambitious person. There is only one achievement of any real worth, which is the only enduring success, beyond any measure, and that is self-fulfilment. 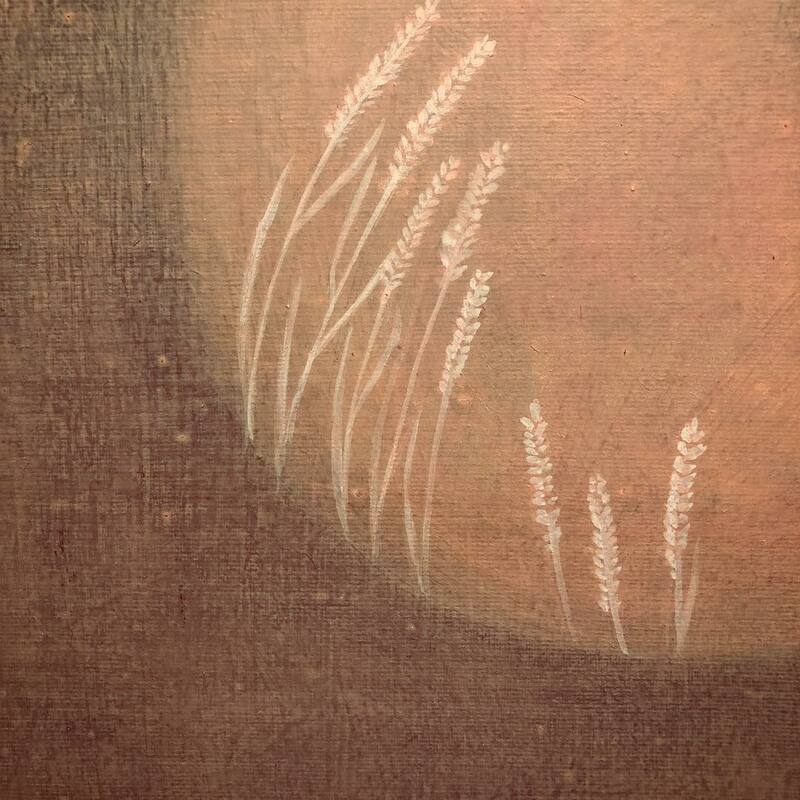 A harvest moon is an old indicator of the celebration of success; we bring in the fruits of our toil, harvest the reward of our initiative, and feast with our community under the bright, happy full moon. Such moments of culmination in life are more than the cancelling out of old experiences; rather they also stand as the threshold of new achievements to come. This image speaks of benediction – the gifts of Nature – and Nature says that our productivity is as rich as hers. We can enjoy whatever we can attract, then we can celebrate, and then we can go on to the next cycle of participation in a world of great abundance and available joy. Yet this is not to be seen as exceptional or in doubt; it is our birth right to claim and appreciate. The lesson here is not to get lost and confused in the welter of opportunity that life throws up. Too often we can continue struggling to achieve something we already have, but are not fully enjoying with our proper attention. The best strategy for success is assumption – behave entirely consistently with the assumption of having reached our goals. We must take today’s fruits today, and not lose the rewards by getting caught up in the process of attainment of some speculative future of joy, when joy is actually already at hand. The highly concentrated resources of the world are at the immediate service of anyone who will put them to use – we take them, we use them, and we don’t waste them. This approach facilitates the replacement of anything used, because it is the innate order of things that whatever we consume appropriately is regenerated by Nature. In her immeasurable prodigality, Nature is forever showering humanity with products of her untiring creativity. The least we can do is to enjoy it with graceful gratitude.